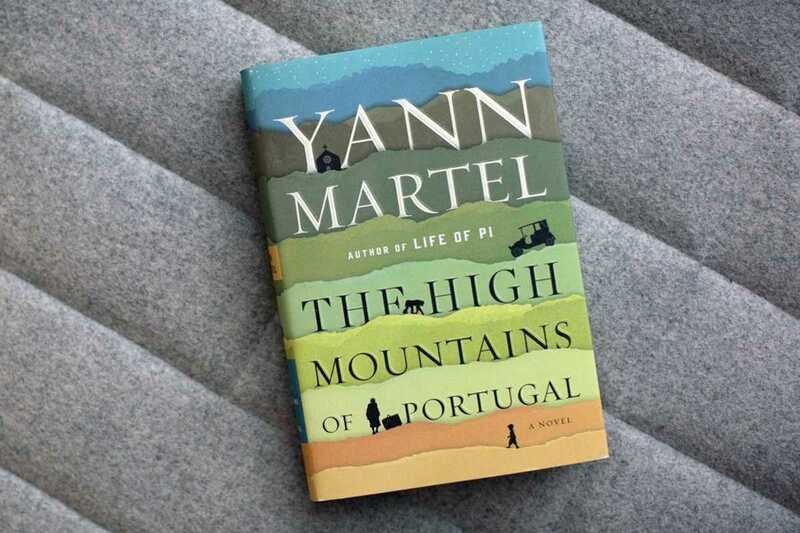 Fifteen years since the release of the inimitable Life of Pi, Canadian author Yann Martel takes us on another journey, this time to 20th century Portugal. His latest novel, The High Mountains of Portugal, is a work in three parts, each one set in a different era. The story begins in 1904, where Tomás, a young man grieving the death of his son, father and lover, sets out on a quest to find a long-lost religious relic mentioned in the diary of a 17th century priest. Some thirty years later, we spend a single evening in the northern town of Bragança, where a pathologist and Agatha Christie fan finds himself at the center of a murder mystery. The story concludes when the third of the protagonists – a Canadian senator – visits Portugal fifty years later, dealing with his own grief and bringing Tomás’ tale to an end. Writing a Man Booker Prize-winning, internationally bestselling novel is never an easy act to follow, but Martel has creator a worthy successor to Pi with this.